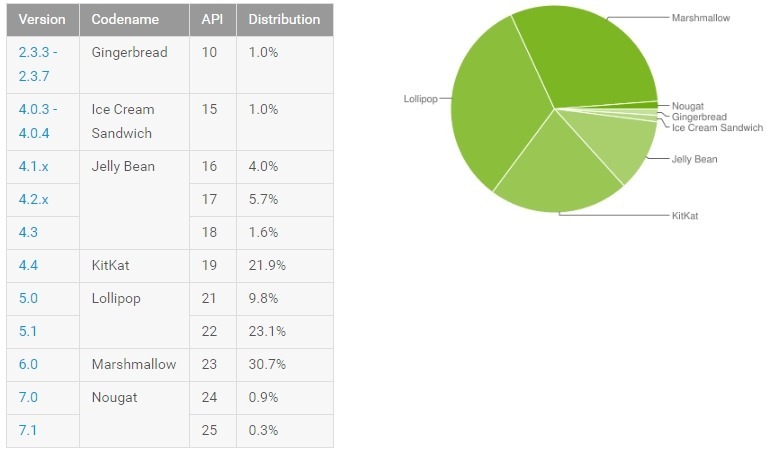 Remember last time we showed you the Android Distribution numbers? Well, in case you don’t know, in January, Google released the numbers for the distribution of different Android versions, and Android Froyo was removed from the distribution. 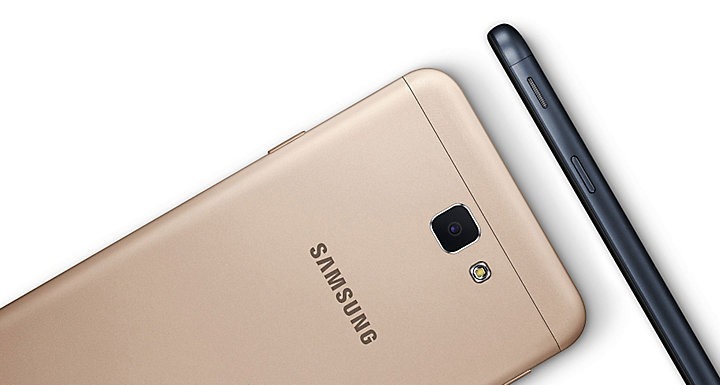 Also, we got to know that almost 33.4% devices had Android lollipop as compared to the 0.7% Nougat-powered devices. Anyways, today, Google released the updated list of Android Distribution numbers that show that Nougat has made some improvement. For starters, we find that Android Nougat and the two versions of its (7.0 and 7.1) is now running on 1.2% of Android terminals on the market, a share which still is very very small even at the level of releases of a few years ago and Gingerbread and Ice Cream Sandwich. Similar to the previous report, Lollipop is still the Android version that is there on a maximum number of phones and contributes to about 32.9% of the total distribution. On the second and third place, we have Android Marshmallow and Android Kitkat with 30.7 & 21.9% contribution respectively.